I was contacted by Carlos of CTM Productions recently for a custom PC build. He emailed me the specs of his current PC and the hardware requirements for the software he uses. Being honest, I responded back that he doesn't need a full build. It was the built-in video that was bottle necking the whole computer. A few upgrades would get him up and going. 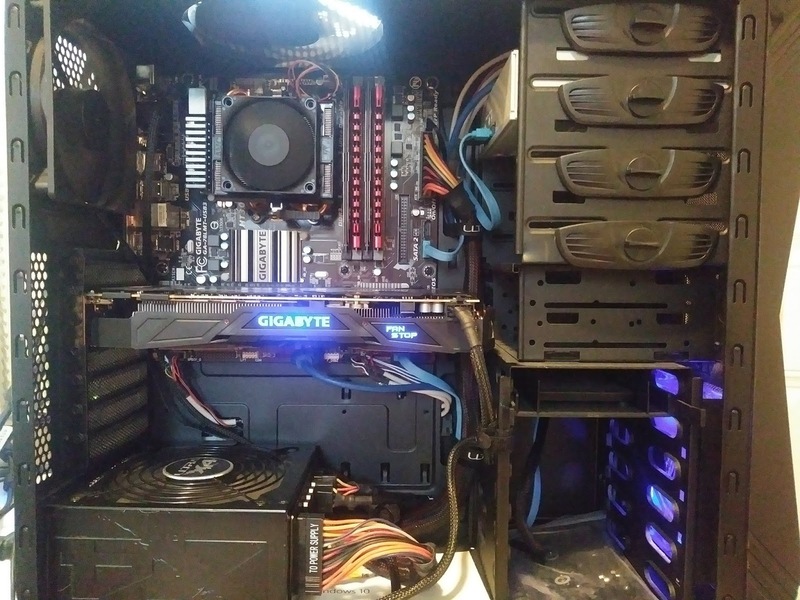 He already had a strong motherboard that could take more high performance parts. Editing and producing 4K video is the main purpose of the PC. So, an 8 core CPU, a high performance video card, and a stronger power supply would do the trick. After some consulting on parts and pricing, parts were ordered. The project took a few hours as soon as the parts were in. The end result is a quiet, powerful computer that runs smooth. The Gigabyte video card installed is capable of 8K video in the future. Upgrading this PC was fun. His files and programs were undisturbed since a Windows re-installation wasn't necessary. 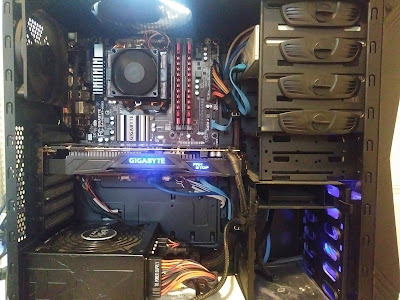 If you are interested in a custom PC build or hardware upgrade, contact me. I'm always happy to answer your questions and provide the best one on one customer service experience.